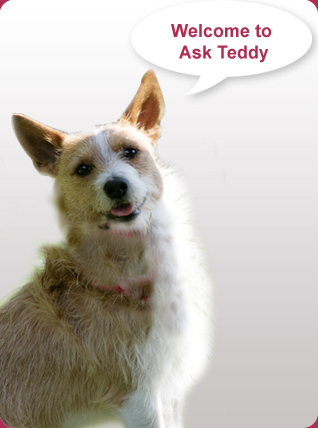 Teddy wants you to feel as valued and cherished in your working life as he is. It's really important to Teddy and the team at Bespoke Recruitment that you go home happy. 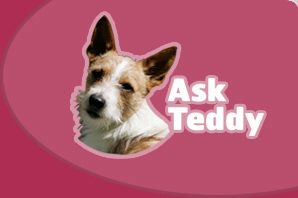 This website contains a few handy hints from Teddy and his very successful friends.